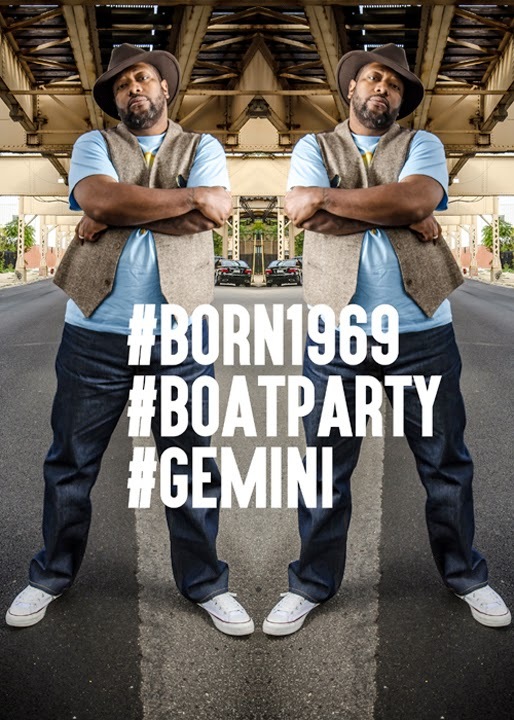 WIN 2 FREE tickets to Josh Milan's Annual Boat Ride happening SAT 6/6 - find out how! In honor of our 15th release on Honeycomb Music, we're giving away a pair of FREE tickets to Honeycomb Music Presents: Josh Milan's Annual Birthday Boatride in NYC on SAT 6/6. It's simple... Record from your phone & make a video of yourself, stating your name and saying "...I'm a proud member of the #honeycombnation." ... that's it! Be the 15th person to submit a video and WIN!